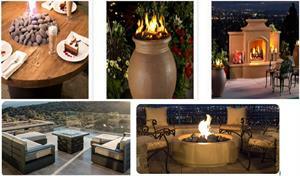 A fire pit is the ideal companion for an outdoor get together! 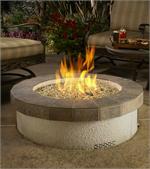 Our lovely fire pits will not only keep you warm during those cold winter nights, but will also impress your visitors with some dazzling fire glass displays. Beautiful! Enchanting! Sophisticated!